Welcome to the new Swazzle.com. We have revamped our website with a new look and a new focus on the exciting services we offer. 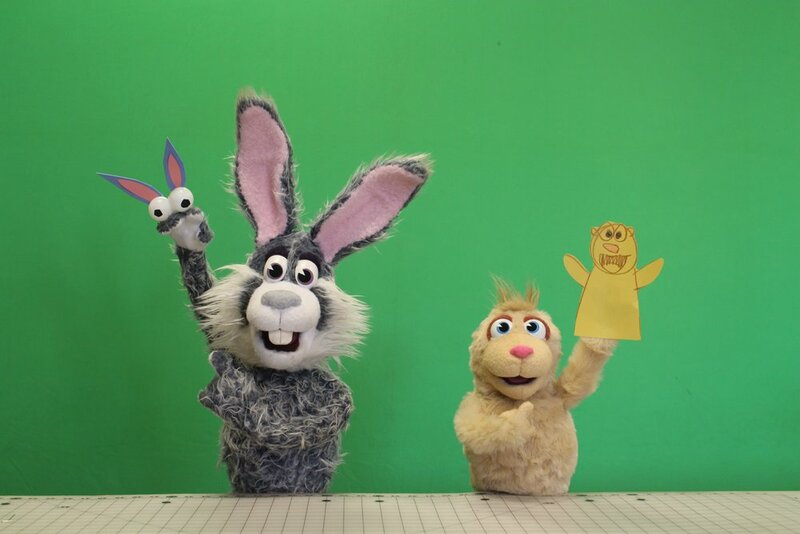 Whether you are looking for a custom-built puppet for your next production, a puppet show for a special event, or a little entertainment via puppet videos, Swazzle.com is your one-stop shop! Soon we will be adding behind-the-scenes puppet-building tutorials, as well as a store with handcrafted Swazzle puppets and figures. Be sure to check back later to see all the exciting additions.